Sights & Sounds is your weekly guide to the Bay Area arts scene. San Francisco jazz singer-songwriter Jamie Zee told KALW’s Marisol Medina-Cadena about three fantastic arts events happening around the Bay this weekend. 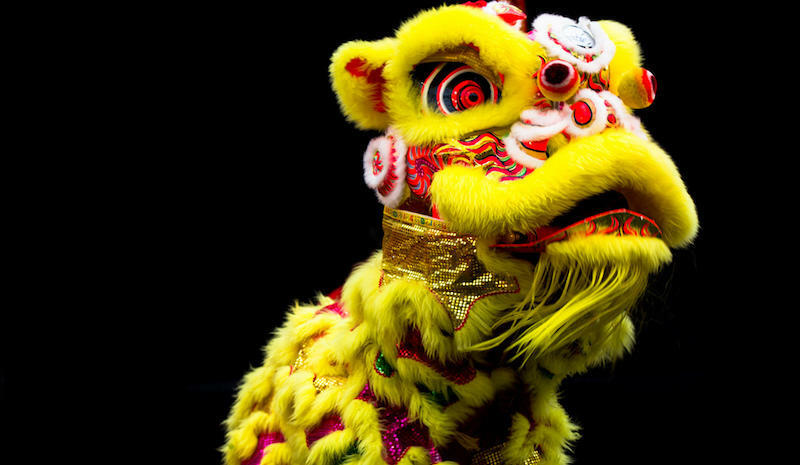 The Lunar New Year Lion Dancing Traveling Festival is happening this Saturday. Dancers will be performing at San Francisco Public Library branches throughout the city as they make their way from one neighborhood branch to the next. It all kicks off at the Golden Gate Valley Library at 10:30 am and ends at the Portola branch at 4:30 pm. La Peña Cultural Center of Berkeley is hosting its bi-weekly Rumba Party this Sunday. It’s an afternoon of Afro-Cuban drumming, dancing and singing, that's been a 12-year tradition at the center. Join the party on the 1st and 3rd Sunday of each month beginning at 3:30 pm. Rincon Cuba Descarga’s Salsa Dance party is happening this Sunday at El Valenciano restaurant & bar in the Mission. 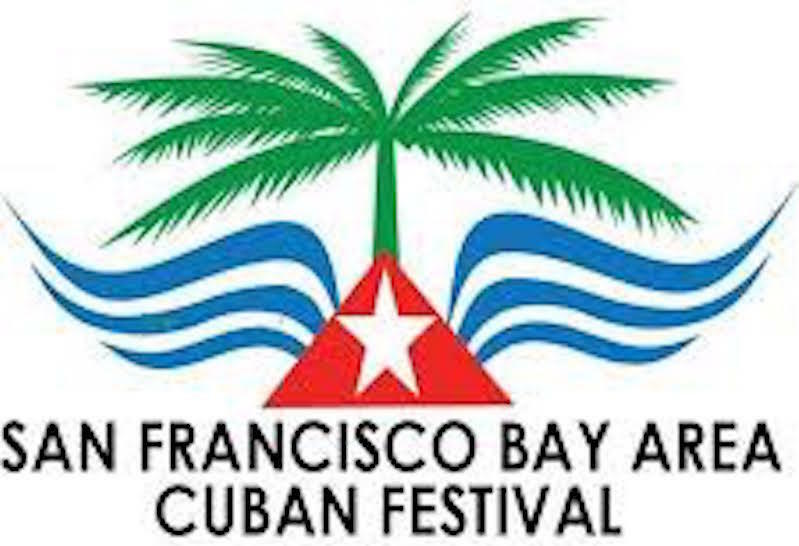 Come out and enjoy live music and good food at this weekly event hosted by the SF Bay Area Cuban Festival. The fun kicks off at 6 pm. You can catch Jamie Zee perform February 3rd at the Gateway Theater in San Francisco.